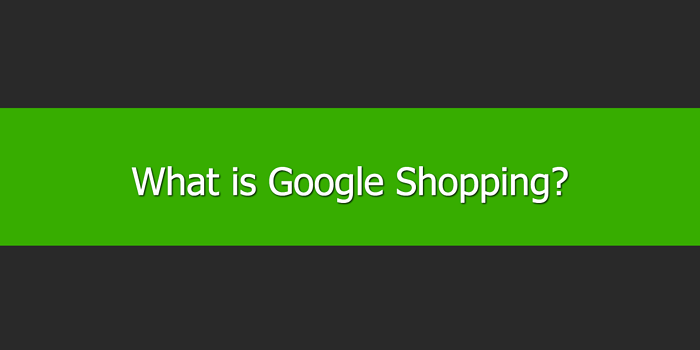 Formerly known as Product Listing Ads, Google Shopping is a service provided by Google. It allows customers to search for, view and compare products. 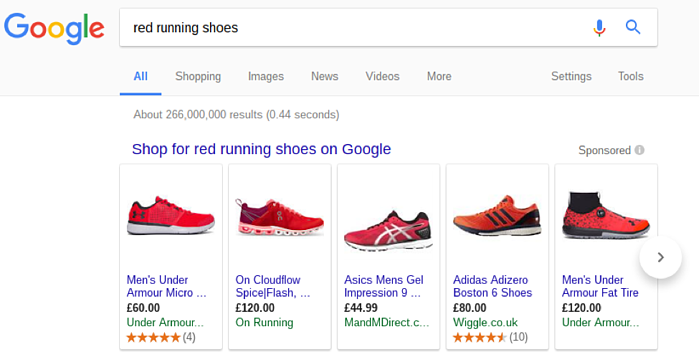 These products are displayed when a customer uses Google to search for a product. They can appear in the main search engine results page or under the shopping tab. To make use of Google Shopping, retailers will need to use two platforms: Google AdWords and Google Merchant Center. Google AdWords is where retailers run their shopping campaigns. It allows for the control of budgets, bids, settings such as location, ad schedule, and to optimize based on the ad performance insights from the AdWords account. 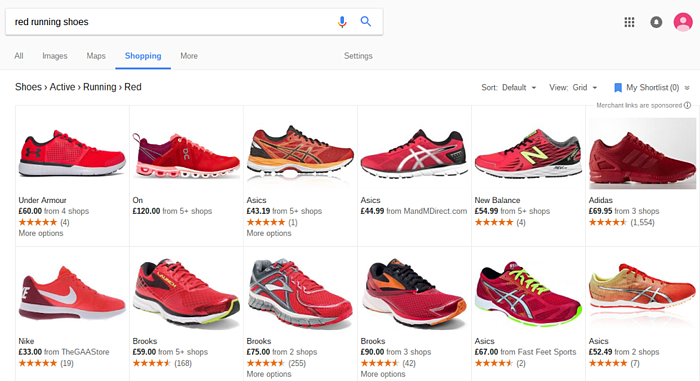 Google Merchant Center is where a retailer will keep the ‘product feed’, which includes attributes of the products for sale. Such attributes include EAN, price, color and ISBN. To get started, if you haven’t already done so, you will need to create a Google AdWords account. This is a straightforward process that can be done using a Google login. Next, you will need to set up a Google Merchant Center account. This is also a simple process that can be done here. You will be required to input information about your business and verify your website. The next step will be to upload your feed in text or XML format. This will contain a list of the products you sell with its attributes including descriptive attributes such as color or brand, price, product identifiers and basic information such as price and availability. You will need to input this information as accurately as possible. Failure to do so could result in your product not appearing. You will then need link your Merchant Center and AdWords accounts. This can be done in the settings section of the Google Merchant Center. It is under the Google AdWords option in settings. To create campaigns, you can either begin building after you linked the accounts (you will notice the ‘link account’ button will turn into a ‘create shopping campaign’ button) or begin building via Google AdWords. Within the AdWords interface you will see a ‘+Campaign’ button. Selecting this will give you some options, which you’ll need to select ‘Shopping’. Unless stated otherwise, your shopping campaign will direct users to your eCommerce store. However, it is possible to include products shown in brick-and-mortar stores by participating in Local Inventory Ads. 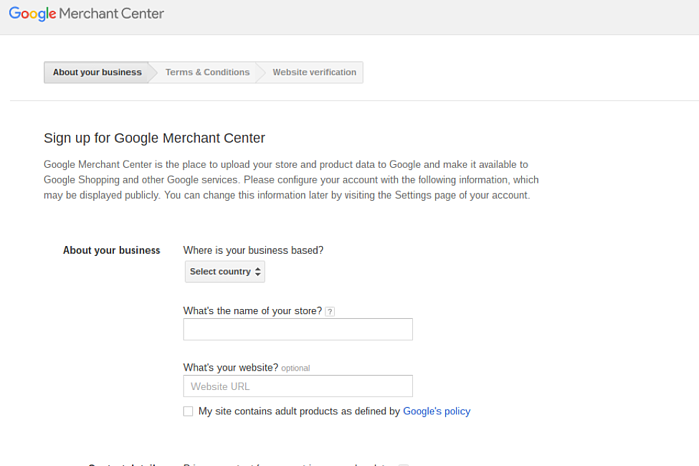 To do this, you will need to submit a ‘Local Products’ feed within the Google Merchant Center. To opt these products into your campaigns, simply select the ‘Enable local inventory ads’ tick box. Regular optimization will be required to successfully run a shopping campaign that delivers great results. This will include - and is certainly not limited to – a great data feed, managing bids, developing your list of negative keywords, making bid adjustments by audience, time, device, etc. Alternatively, you can make use of experts offering optimization help to save you the time and hassle of optimizing (and learning how to optimize) your campaigns. Such as this Google Shopping Manager service.